Fun always makes the grade when you take your school group to Universal Orlando﻿®﻿ Resort. Hit the right note with students in band, orchestra, choir, dance ensembles or other performing arts organizations by participating in Universal Orlando’s STARS Performance Program. They’ll be rewarded with a pitch-perfect educational experience and the chance to explore two jaw-dropping theme parks. 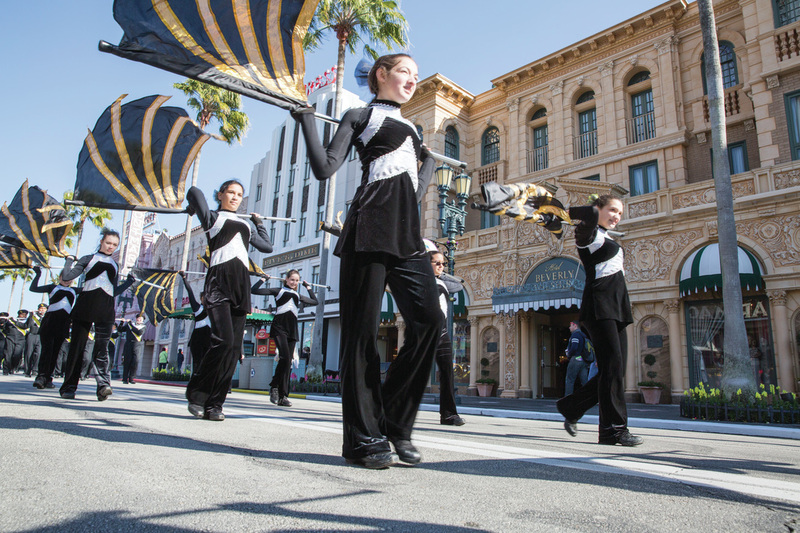 At Universal Orlando’s grad events, fun will reach new heights. At Gradventure, graduating middle school students can spend an unbelievable night both theme parks. 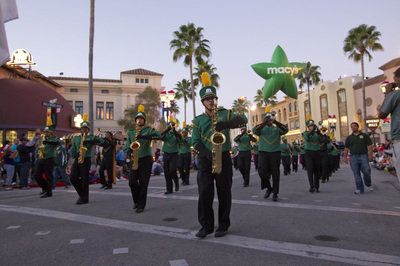 At Grad Bash, high school seniors can explore both theme parks, enjoy concerts and more. Ready for learning with a twist? Take your student group to Universal Orlando for a Universal Studies educational program. The new Business Learning Series presented by CNBC’s The Profit featuring Marcus Lemonis helps students with career preparation, business development and leadership skills. 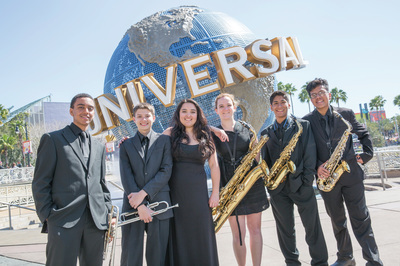 The Universal Up Close program gives students the chance to go on an educational guided tour of Universal’s Islands of Adventure®, Universal Studios Florida®, both theme parks, or Hard Rock Hotel®. After their educational program is done, your students will have the chance to experience both theme parks. 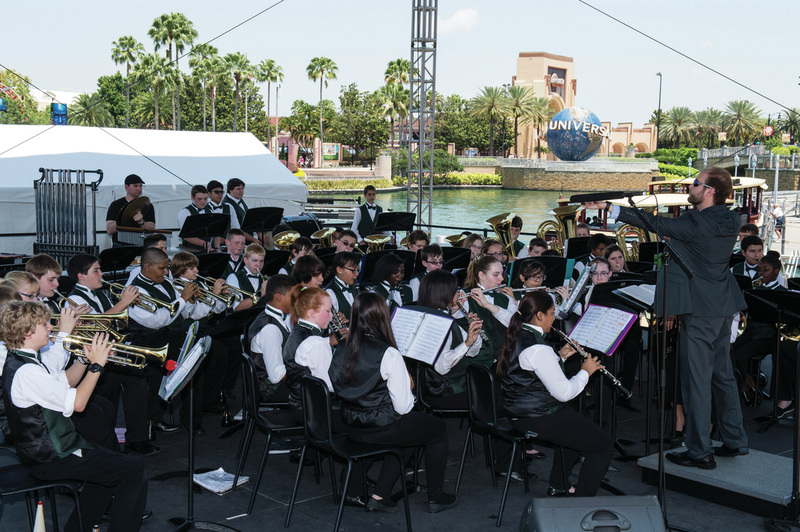 Whatever program your school group participates in, Universal Orlando Resort has learning opportunities students will remember forever.